Having a web site that no-one can find would be throwing good money down the drain. Even the best looking web site would be wasted if clients were unable to find it. Our strength is getting our client base in front of their potential markets. Whether you have an existing site or are looking at a new web site, our staff will get you results. 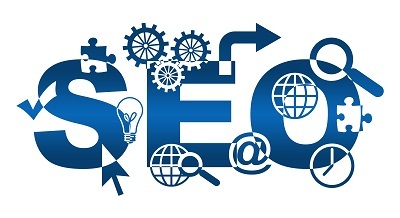 Getting your web pages ranked highly on the search engine that your potential client-base frequents, is without doubt the most critical point of any e-campaign. Allow our team to discuss this with you. Click here to contact us.